There is not an abundance of weekly lesson planning software for teachers, but if you are ready to put away your pen and paper plans, the first choice you need to make is whether you want your planning to be done online or locally, on your computer. Each have their own advantages, but the online programs are by far the more numerous these days, and they offer you access to your planning wherever you may be. However, it takes more than just convenience to make a good lesson planning tool. Of all the software on this list, PlanbookEdu.com offers perhaps the best value for money. At just $20 a year for the premium version, you have an online planning book that you can access online anywhere you need it. This is good for planning at home or at school. It has a simple word processor-like editing facility, includes common core standards, and works with all major browsers. Completed plans can be exported as Word or PDF files and saved offline for future use. You can even attach files that you are wanting to use for a given lesson, and print directly from your browser. A free version is available to try if you want to get a feel for this program, but its functionality is limited. Group discounts mean more savings if you recruit a larger number of teachers, so if you like PlanbookEdu, it may be worth your while showing it off to a few of your colleagues. 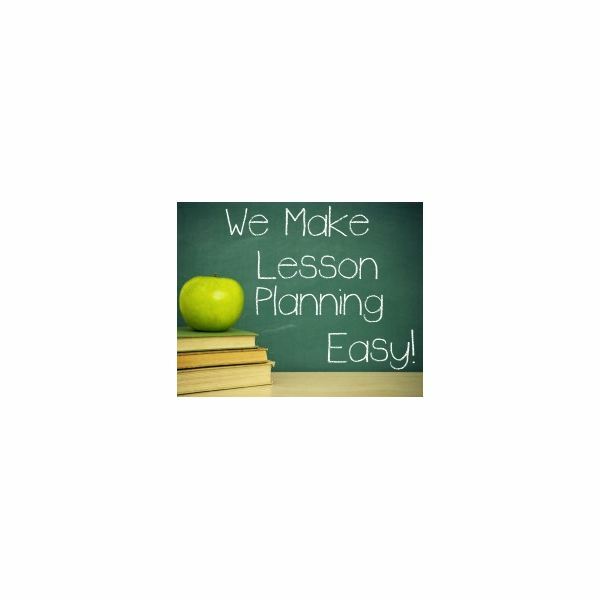 Mylessonplanner.com is another online example of weekly lesson planning software for teachers. Features include state and national standards, progress monitoring, reports on what you have and have not taught, and the ability to plan daily, weekly or by subject. There is an integrated calendar, a databse of shared teacher lessons to search through, and the ability to create a classroom website. This holistic approach comes with a monthly subscription that equates to $7.95 per month, but if you think that you would use all these features, then mylessonplanner.com may be just what you are looking for. Although it shares a similar name, Planbook is not affiliated in any way with PlanbookEdu.com. 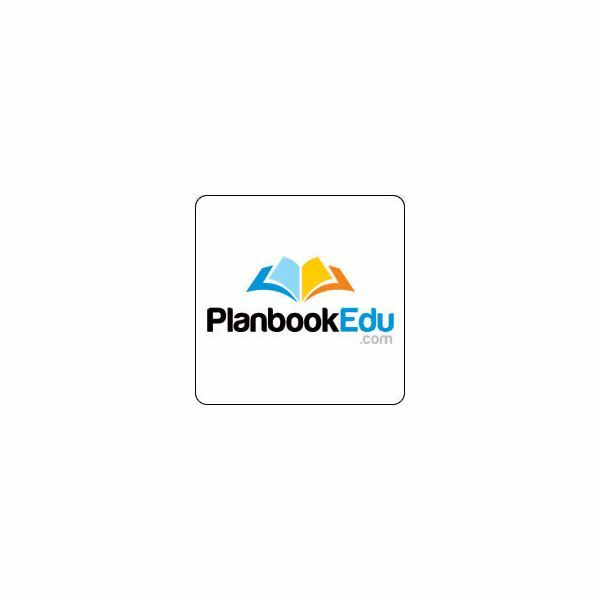 Planbook was created by a teacher looking to optimize the planning experience for other teachers. It is efficient, easy to use, and is available as a download for Mac or PC. At just $30 it represents great value for money. It lets you add lessons, create assignments, add web links, and print reports for each class. Got an iPad? There's an app for that too, as well as an online component, planbookconnect.com, that lets you share your plans with students, parents and other teachers. The Mac version is slightly different from the Windows version, but both are seeing continuous development and are always evolving to meet the needs of teachers. Updates are free. 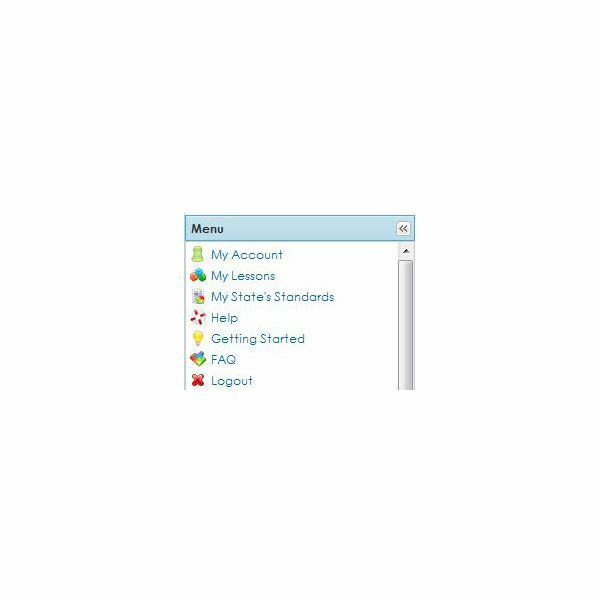 Launched in January 2009, The Lesson Plan Book offers the convenience of an online planner with the familiarity of a traditional lesson book. The easy week-to-view layout is clear and effective. Lessons can be sorted, stored and scheduled, with the option to print or email completed plans. Simplicity is the key to this software option. The sidebar menu is simple and easy to understand, and although it lacks some of the more advanced features in other planning programs, it really has all that you will need and use on a regular basis. Subscriptions are around $5 per month. Each of these picks are worthy of consideration, but the one that is right for you may come down to personal preference. Several of them offer free trials, so you can easily try them out and compare them side by side, but whichever one you decide upon, you are sure to have a great new way to organize your weekly plans.